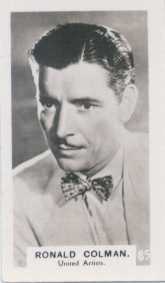 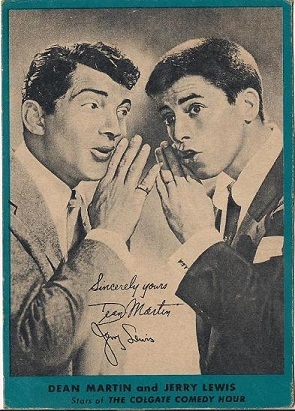 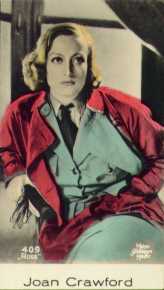 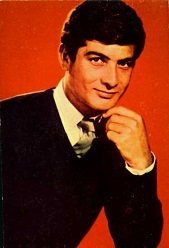 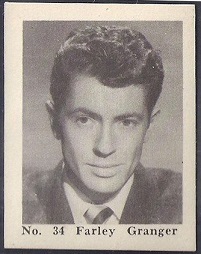 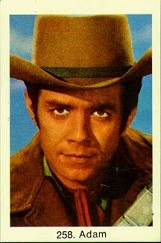 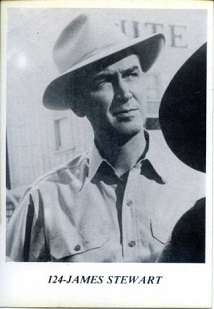 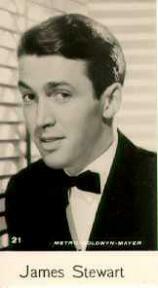 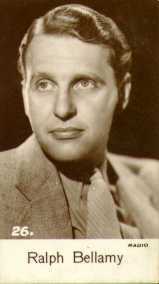 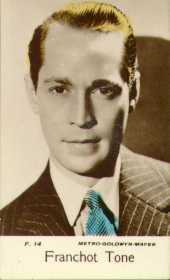 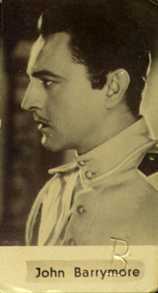 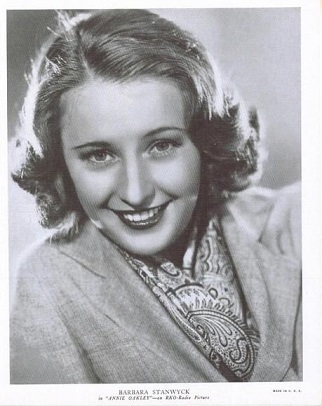 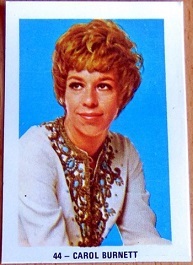 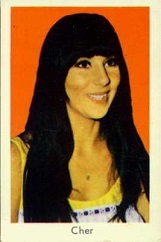 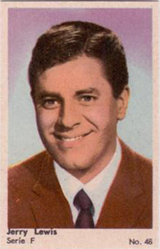 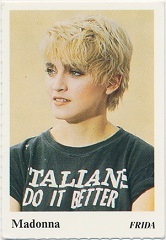 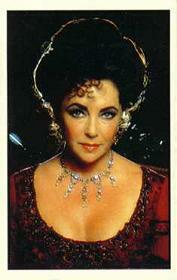 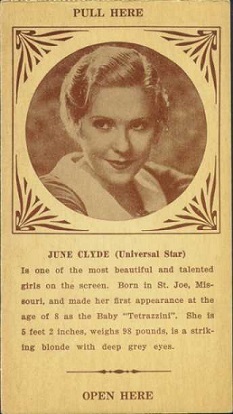 This page is here to help you identify movie star cards that do not contain enough information on them for easy identification. 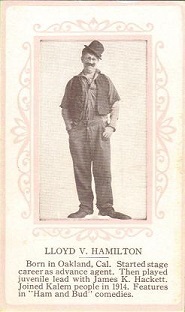 Cards that are easy to identify are not included on this page. 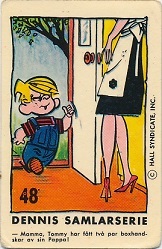 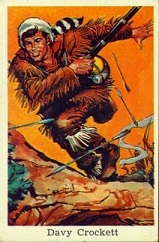 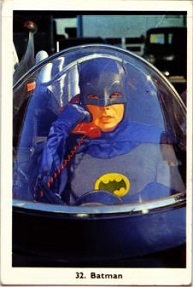 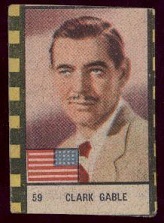 This page is generally organized by grouping these cards by a particular section of the Movie Card Website checklist listings, such as Misc A-B, American Assorted, etc. 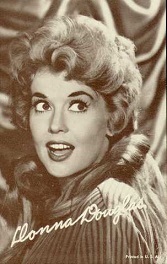 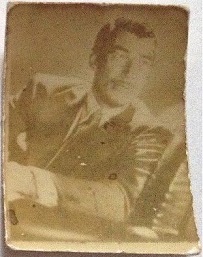 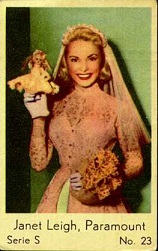 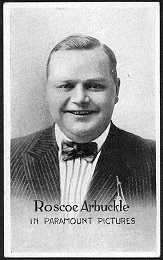 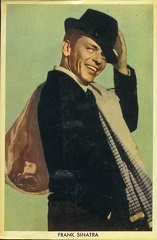 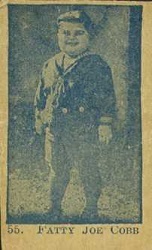 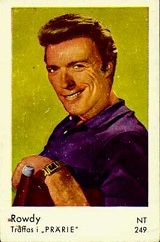 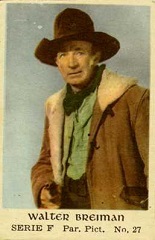 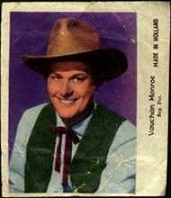 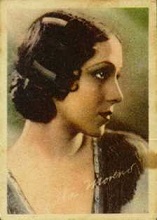 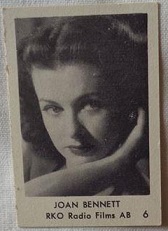 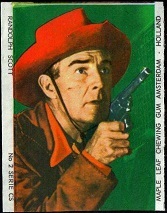 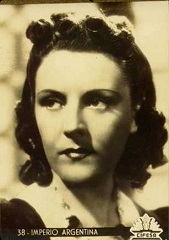 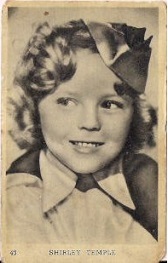 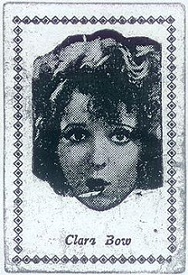 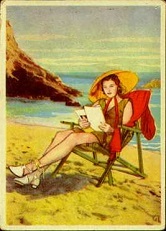 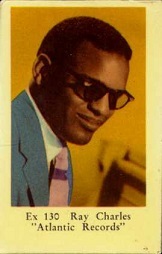 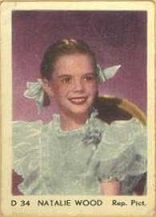 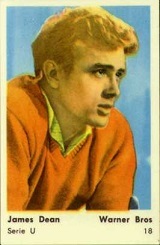 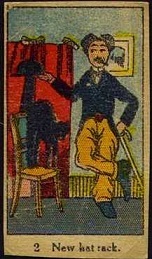 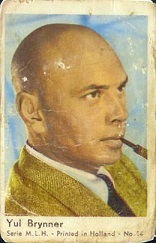 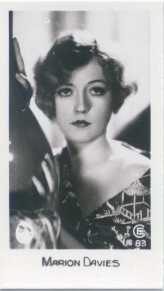 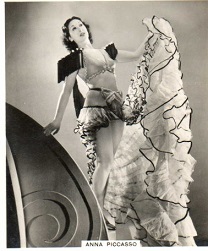 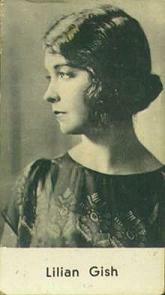 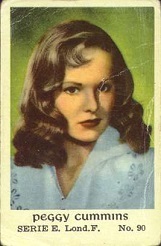 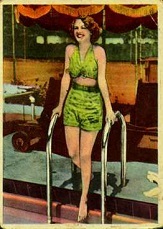 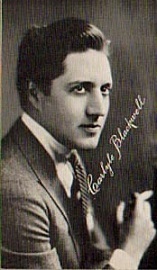 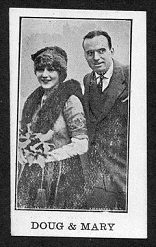 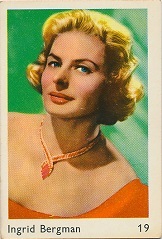 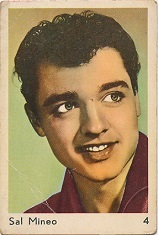 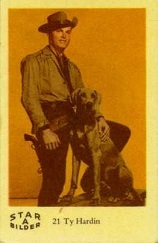 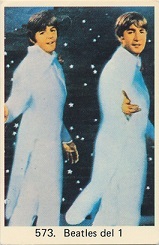 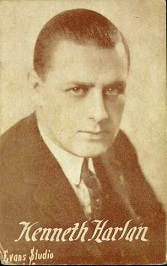 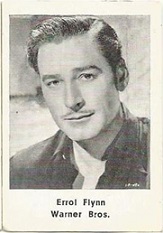 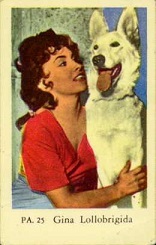 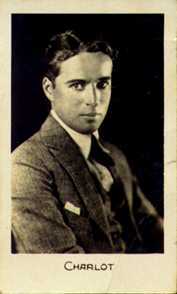 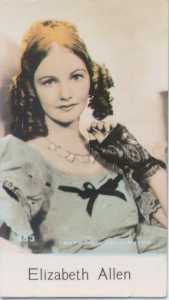 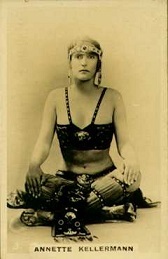 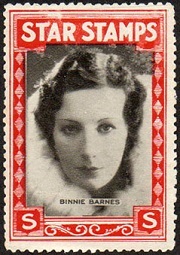 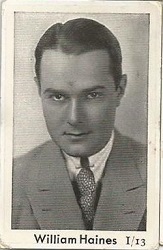 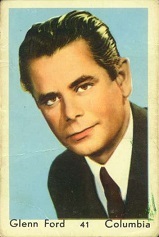 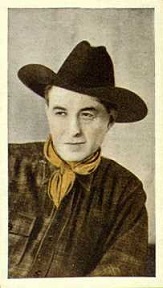 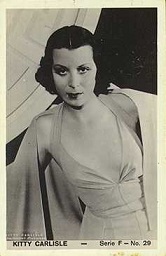 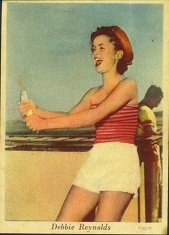 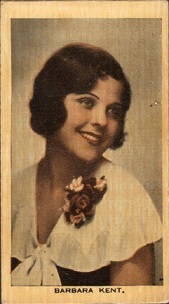 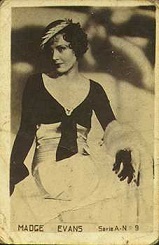 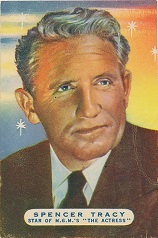 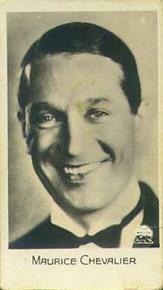 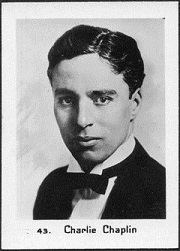 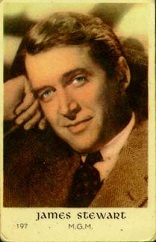 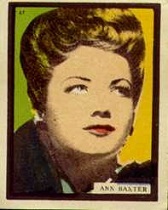 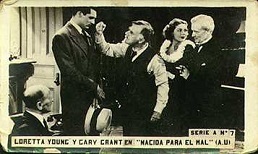 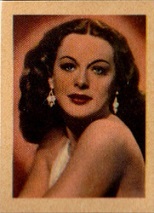 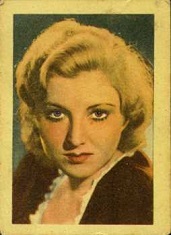 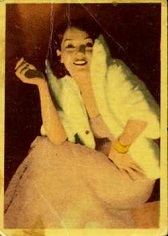 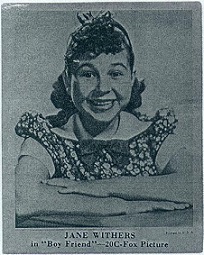 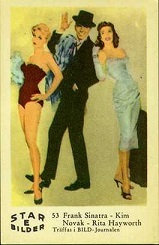 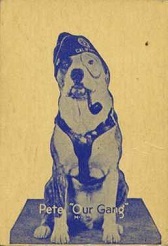 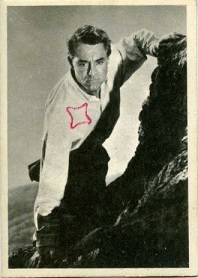 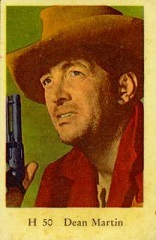 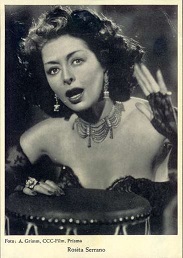 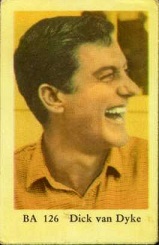 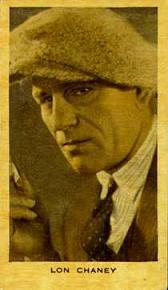 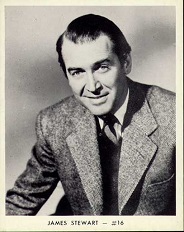 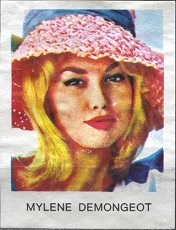 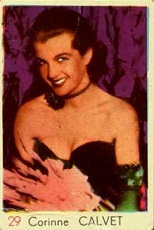 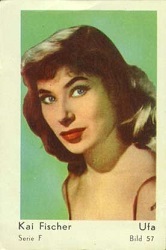 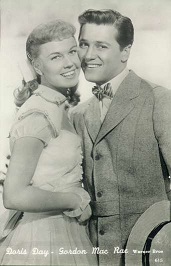 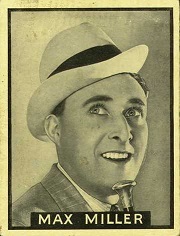 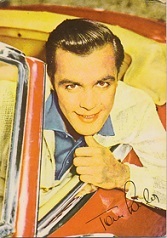 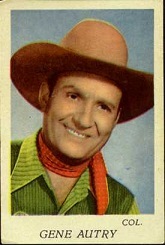 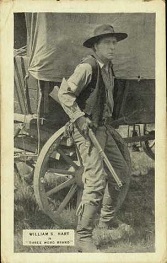 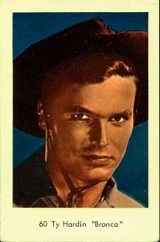 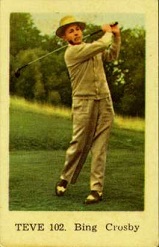 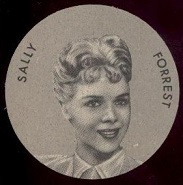 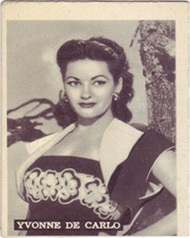 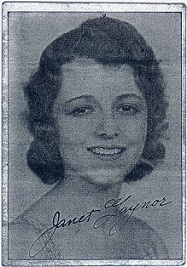 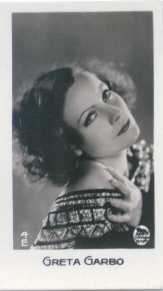 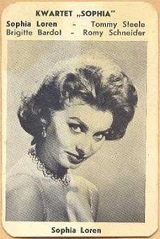 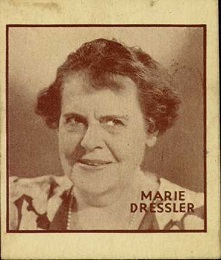 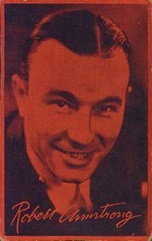 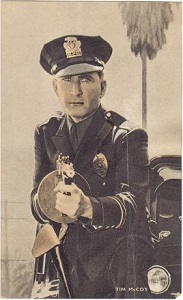 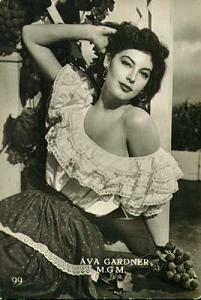 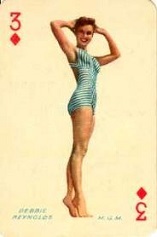 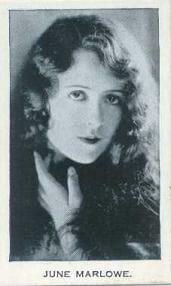 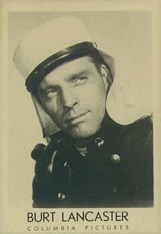 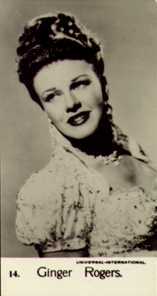 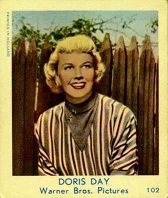 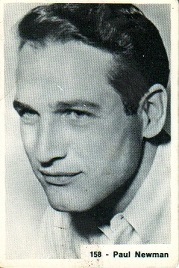 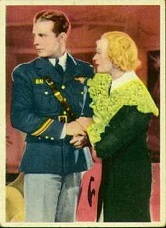 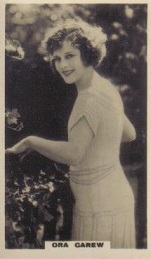 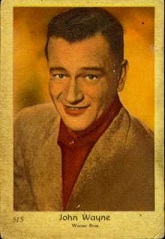 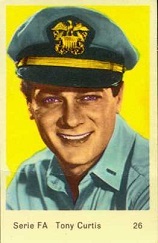 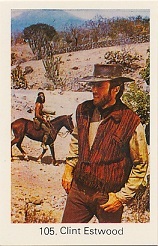 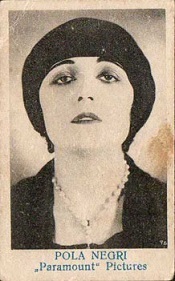 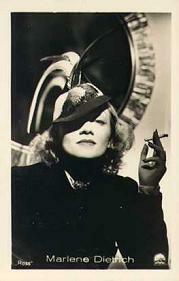 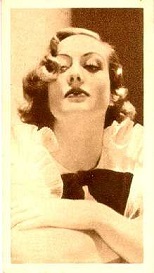 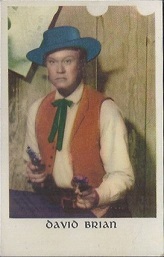 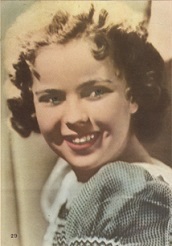 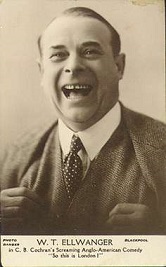 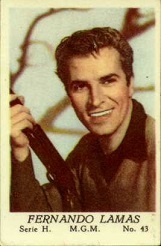 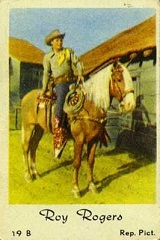 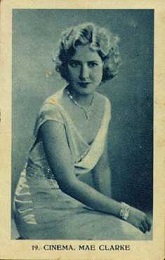 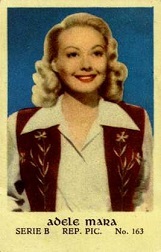 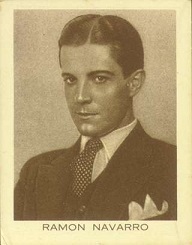 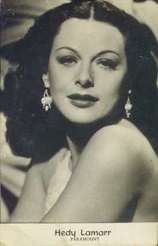 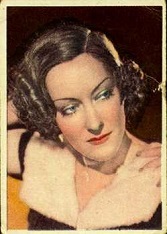 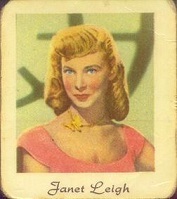 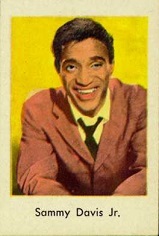 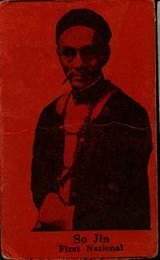 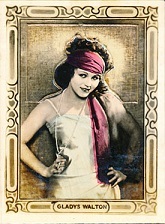 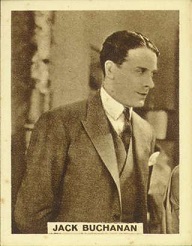 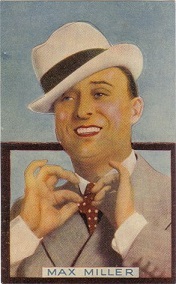 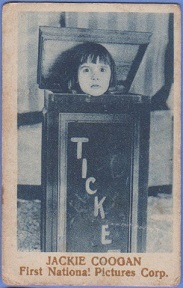 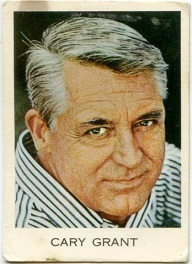 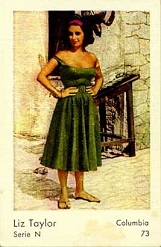 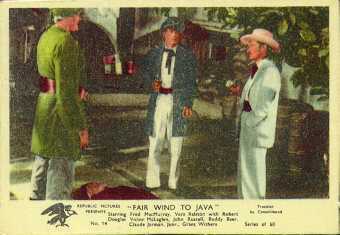 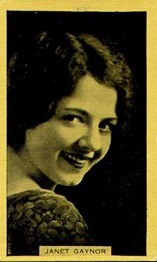 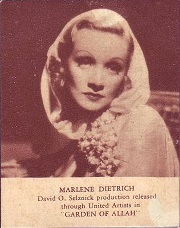 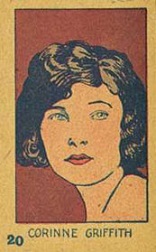 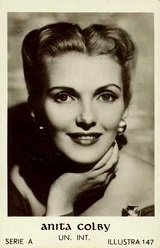 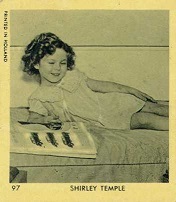 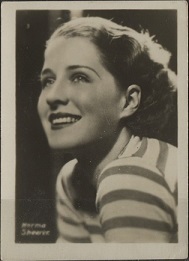 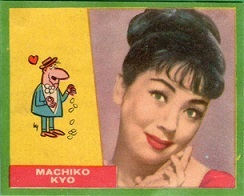 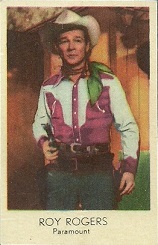 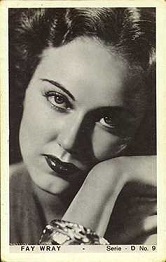 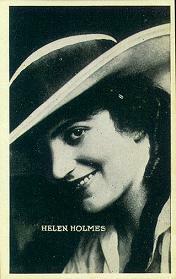 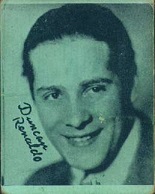 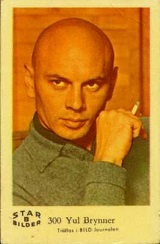 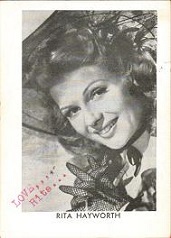 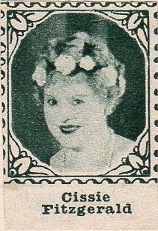 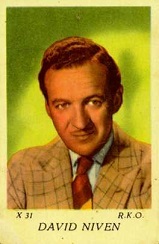 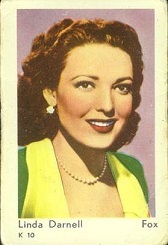 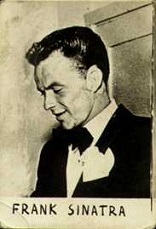 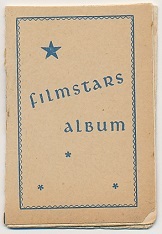 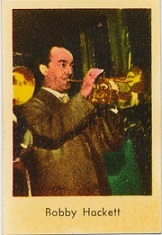 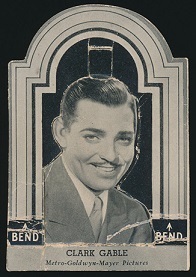 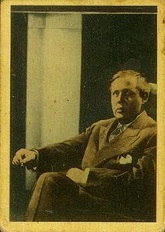 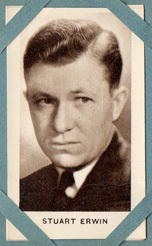 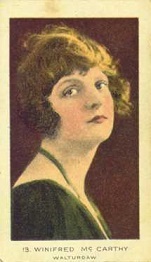 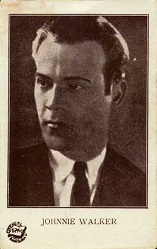 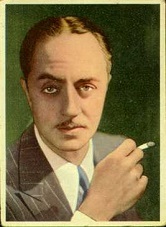 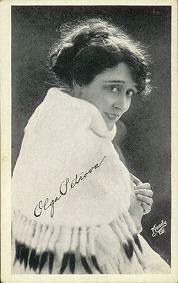 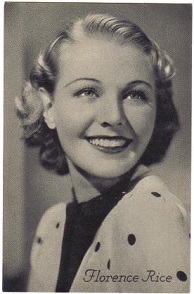 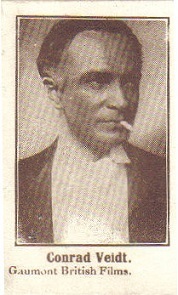 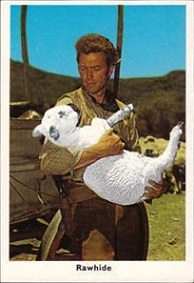 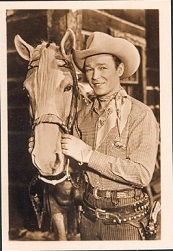 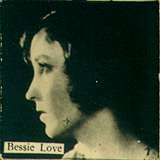 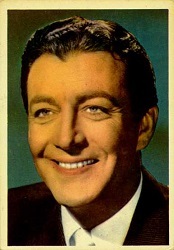 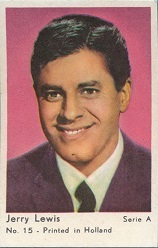 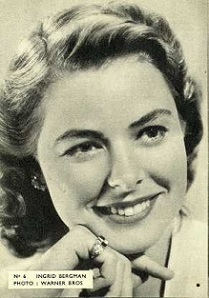 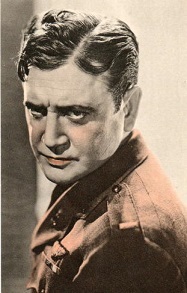 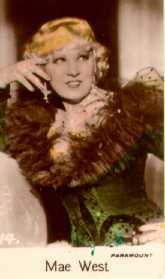 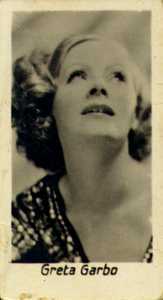 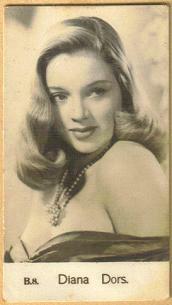 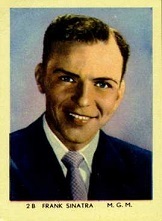 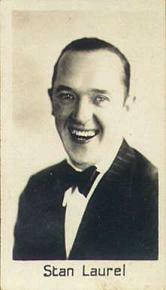 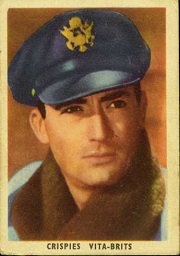 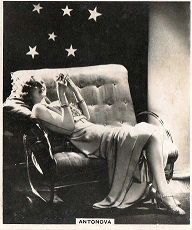 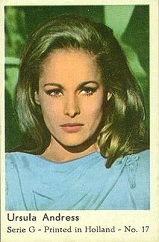 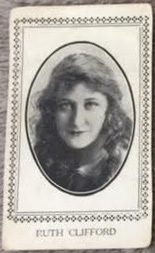 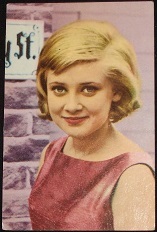 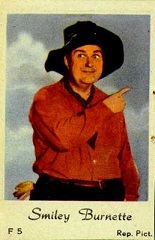 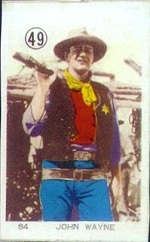 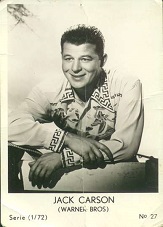 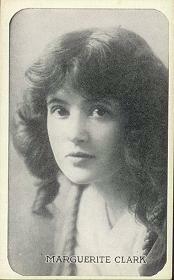 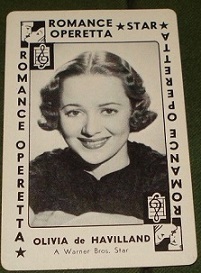 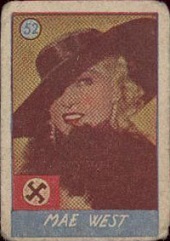 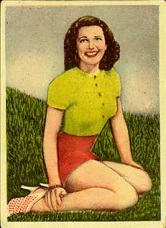 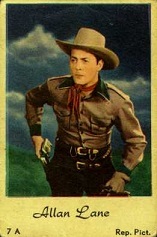 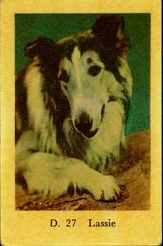 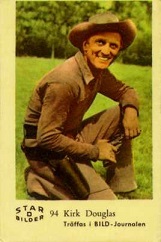 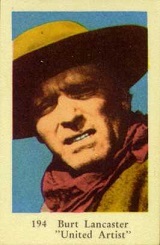 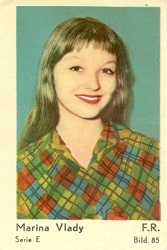 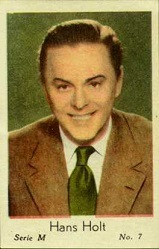 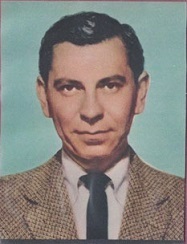 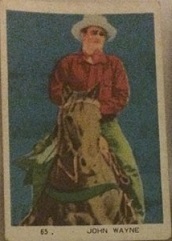 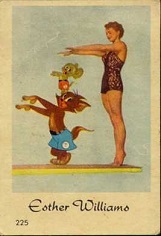 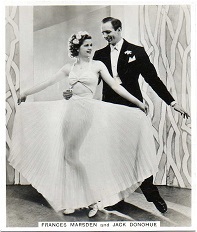 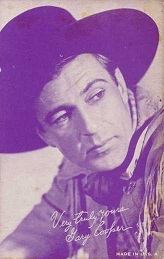 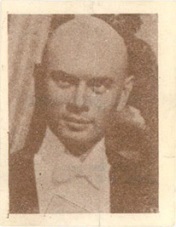 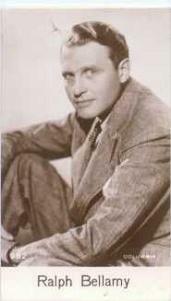 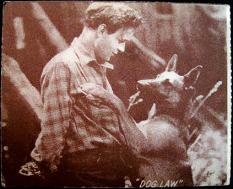 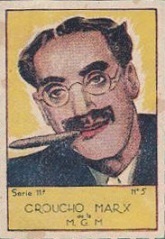 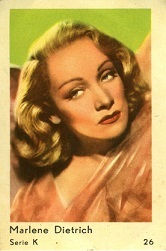 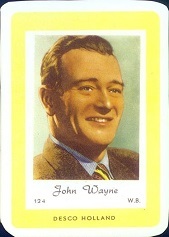 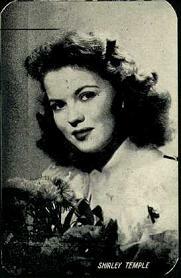 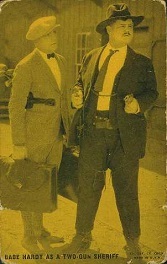 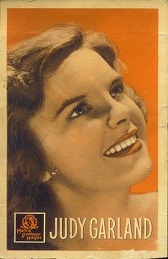 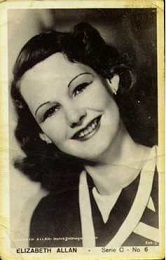 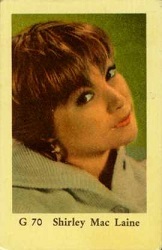 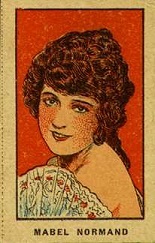 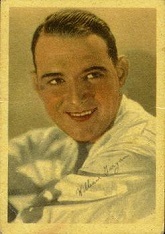 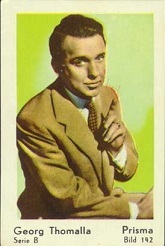 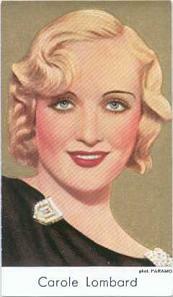 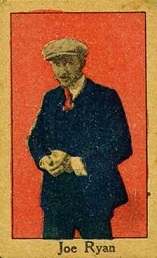 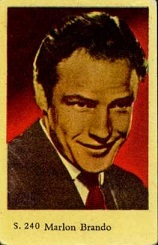 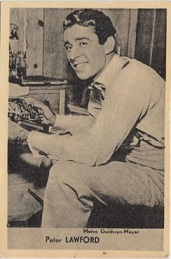 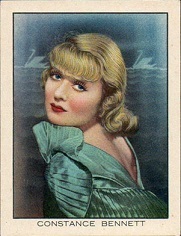 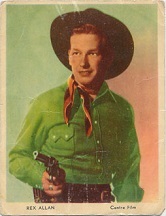 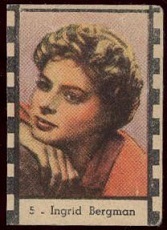 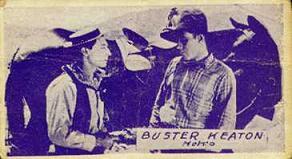 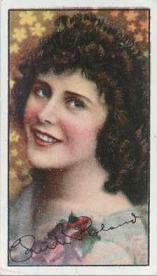 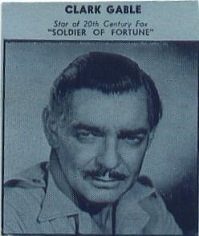 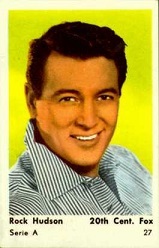 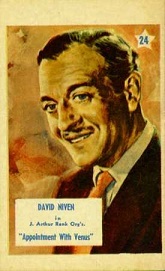 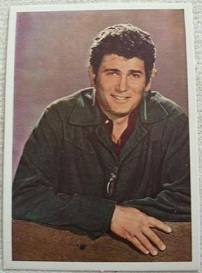 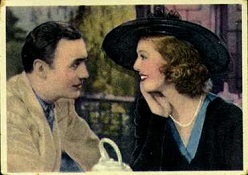 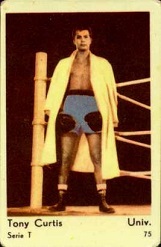 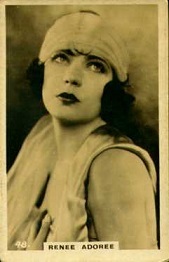 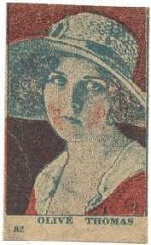 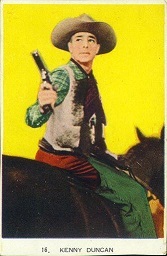 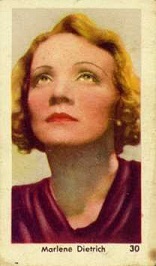 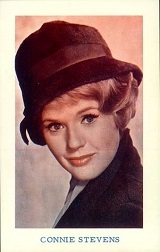 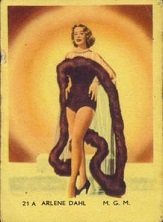 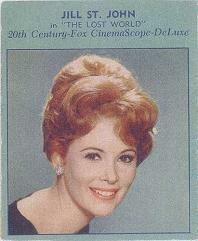 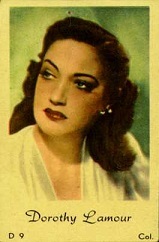 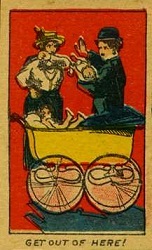 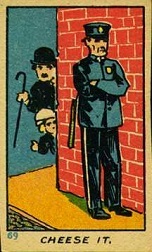 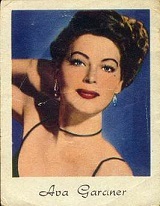 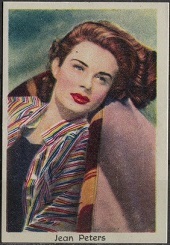 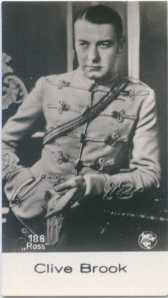 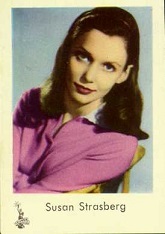 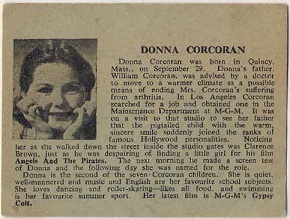 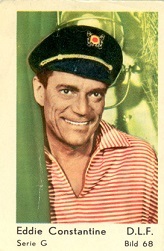 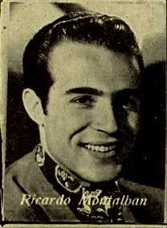 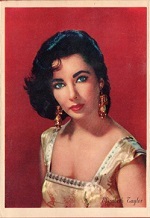 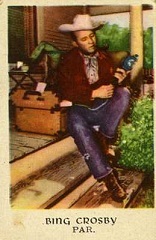 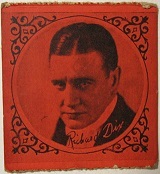 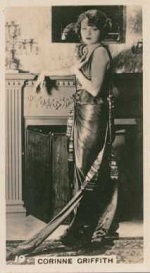 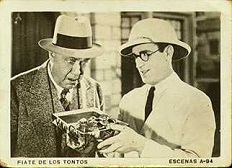 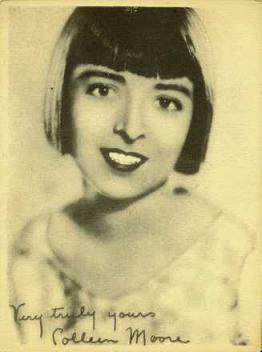 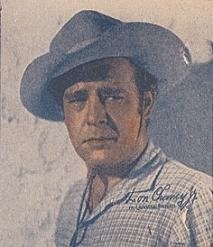 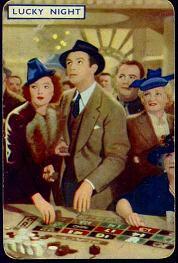 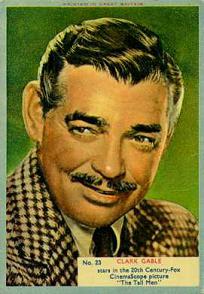 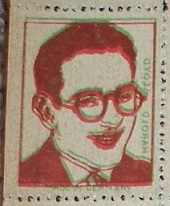 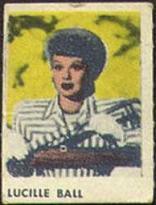 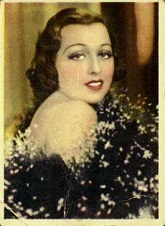 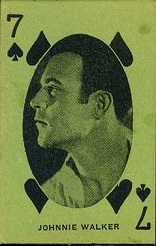 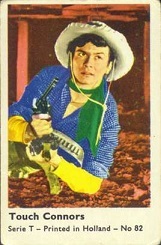 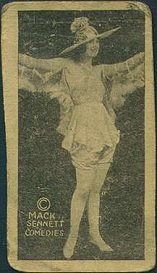 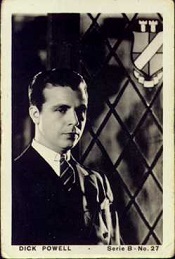 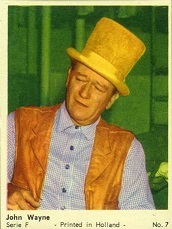 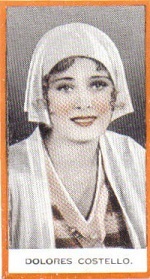 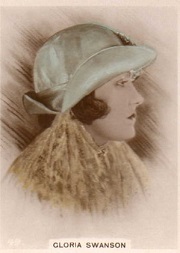 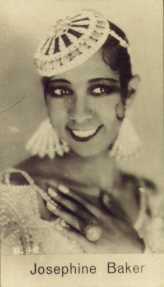 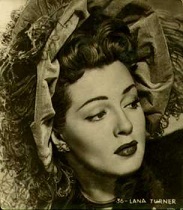 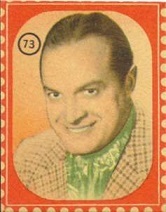 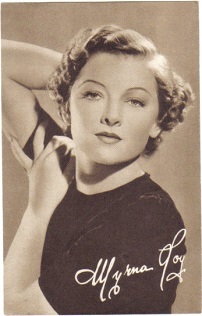 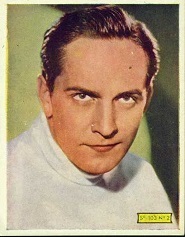 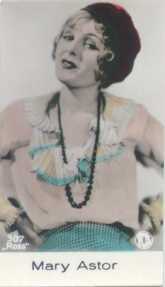 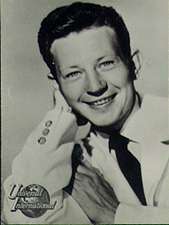 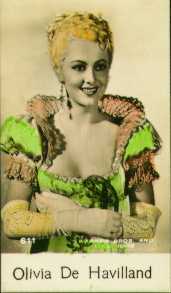 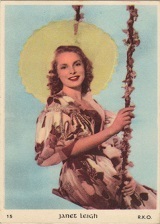 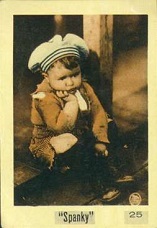 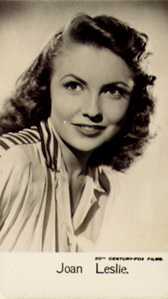 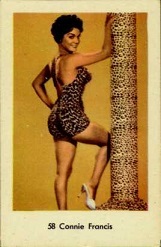 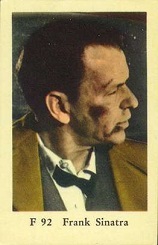 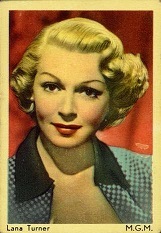 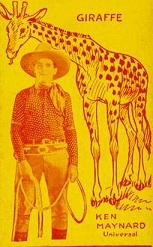 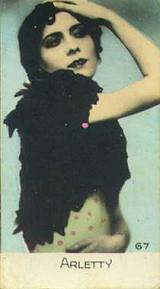 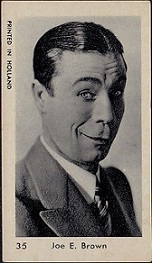 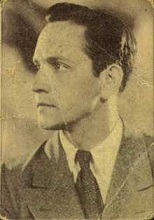 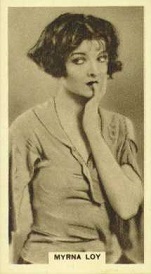 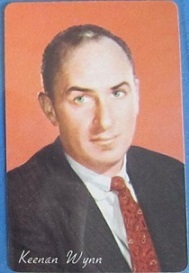 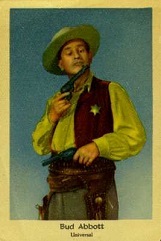 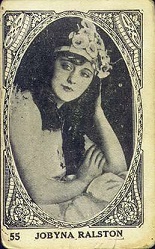 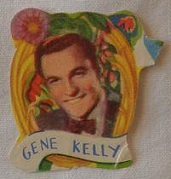 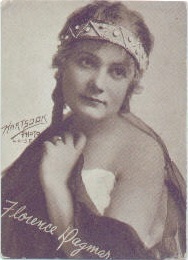 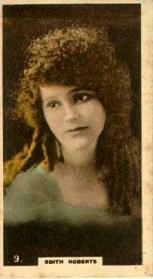 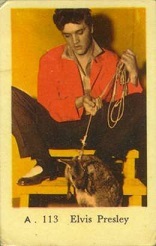 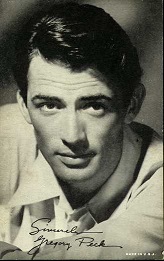 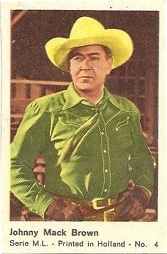 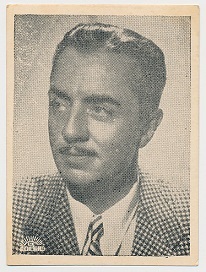 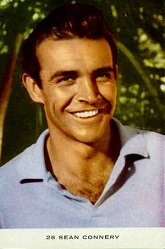 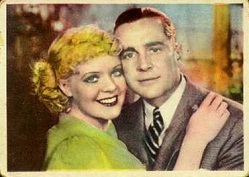 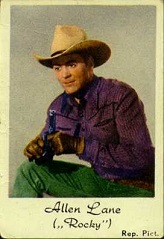 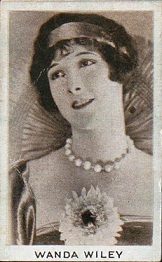 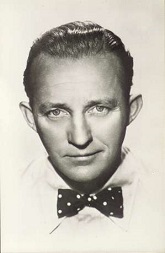 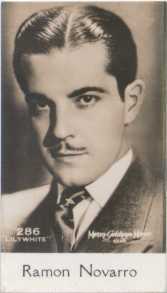 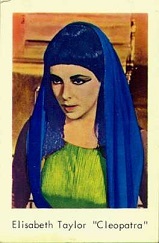 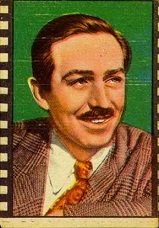 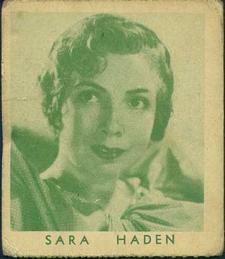 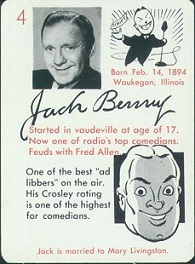 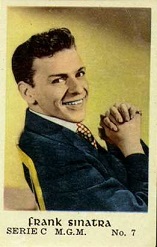 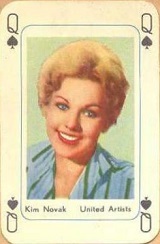 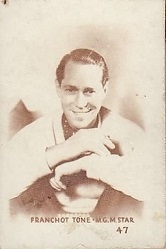 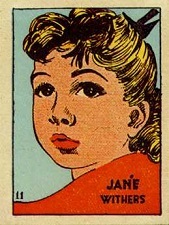 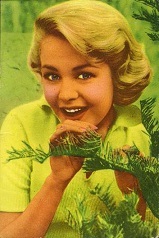 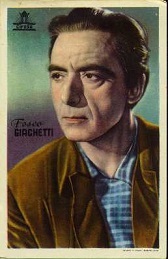 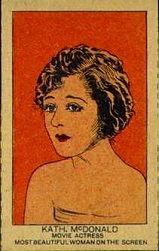 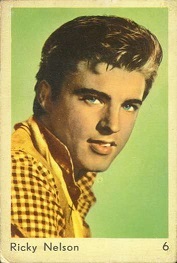 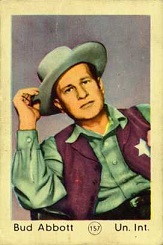 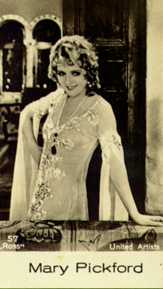 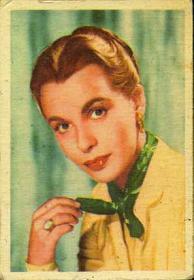 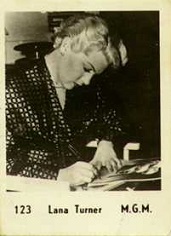 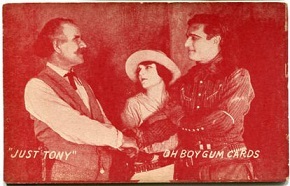 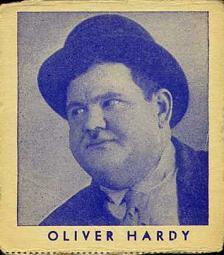 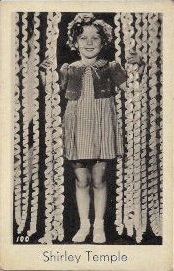 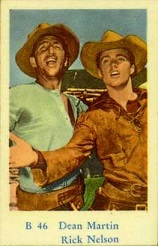 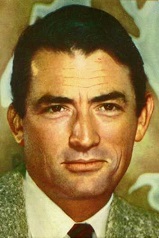 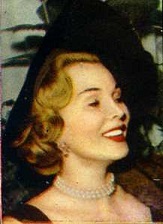 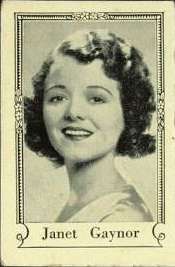 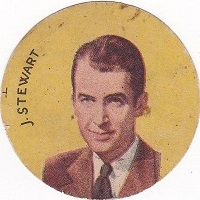 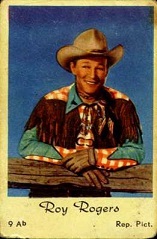 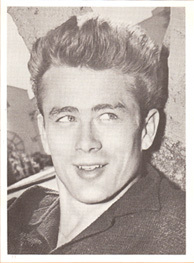 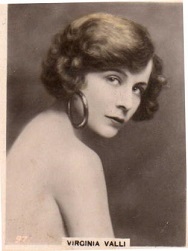 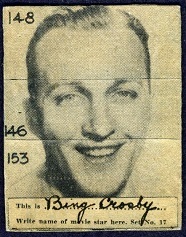 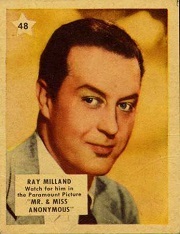 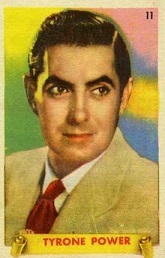 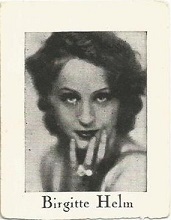 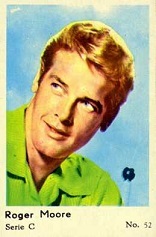 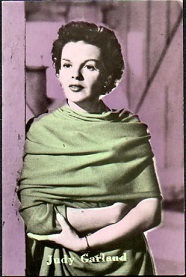 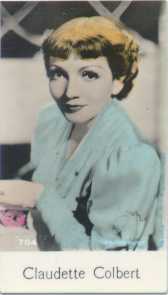 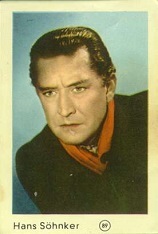 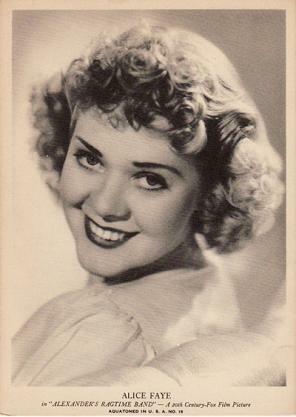 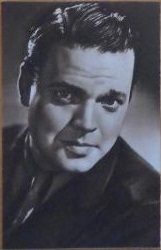 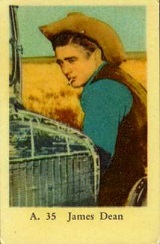 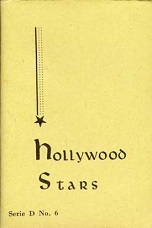 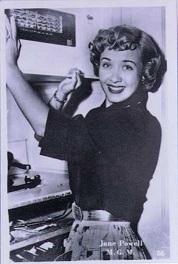 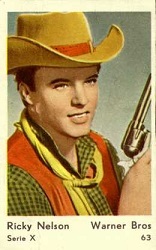 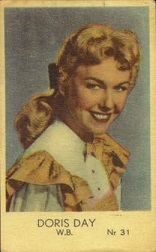 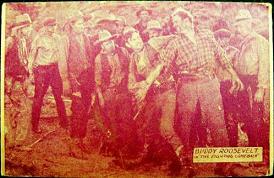 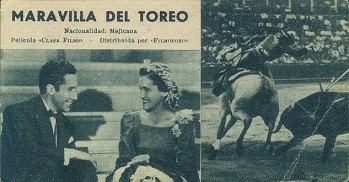 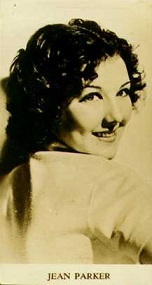 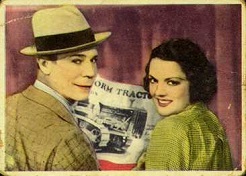 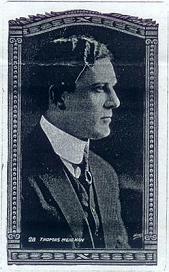 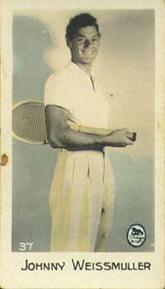 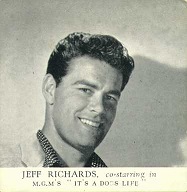 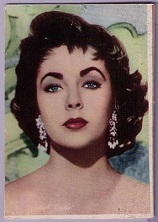 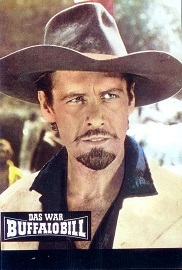 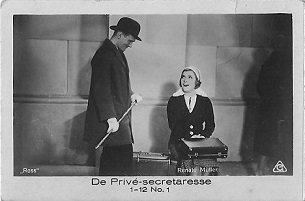 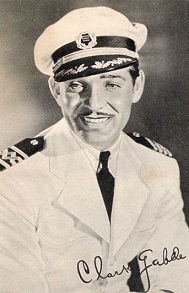 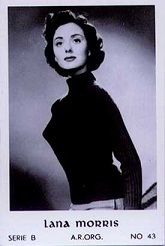 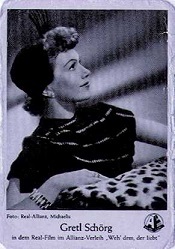 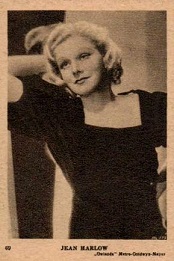 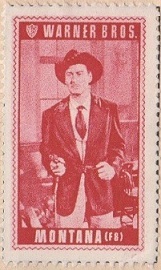 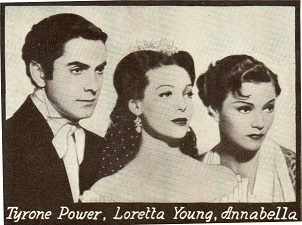 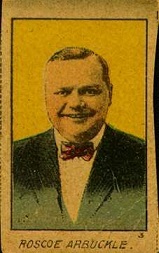 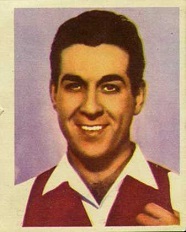 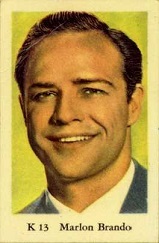 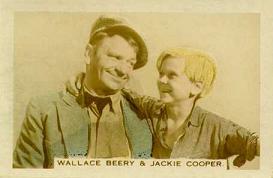 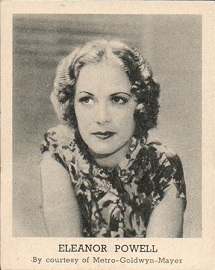 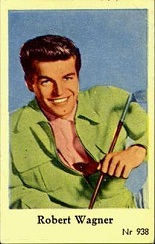 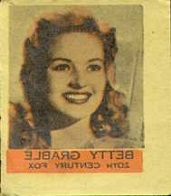 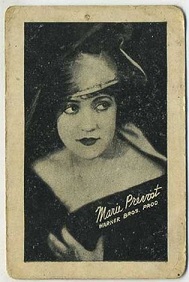 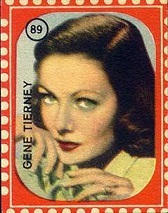 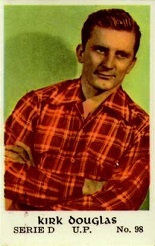 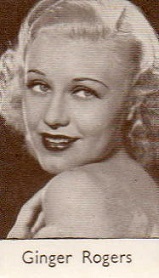 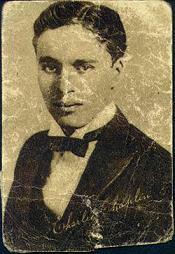 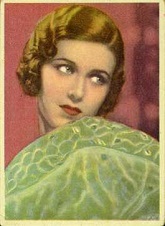 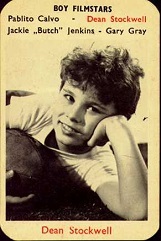 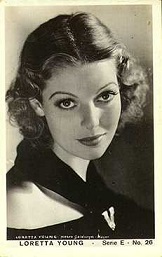 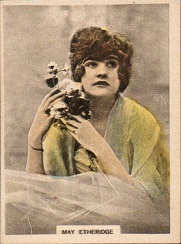 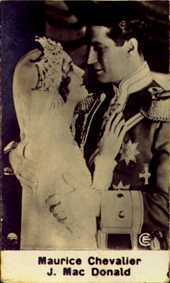 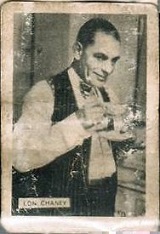 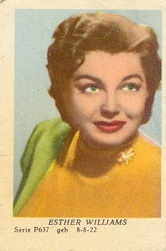 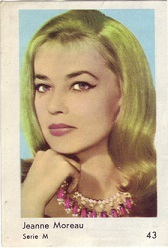 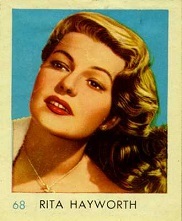 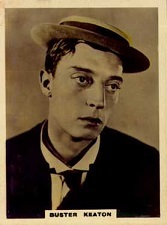 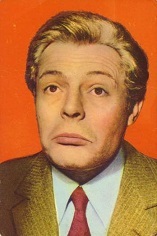 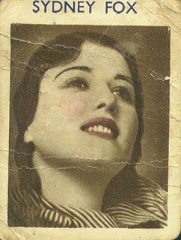 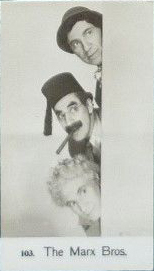 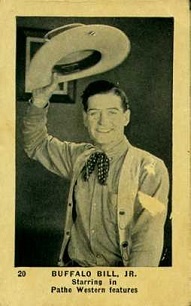 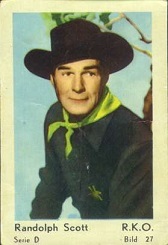 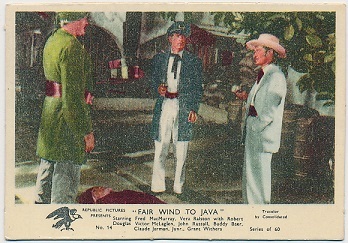 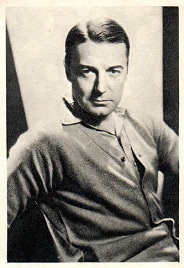 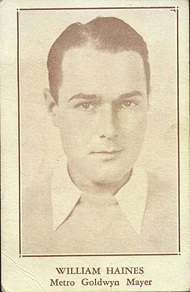 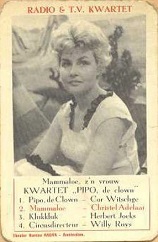 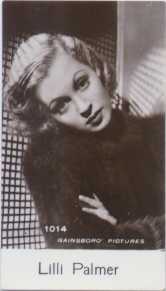 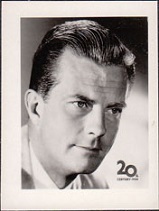 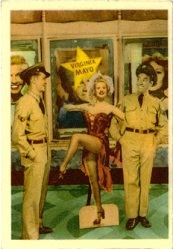 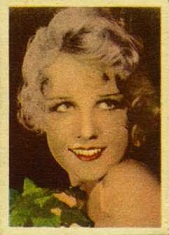 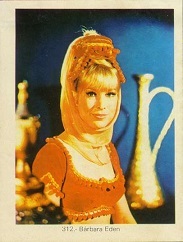 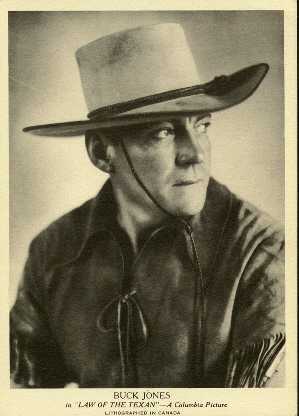 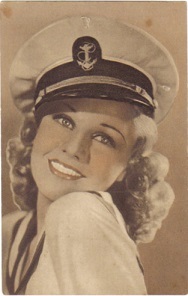 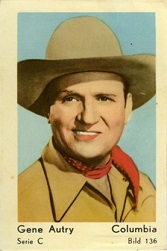 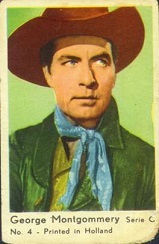 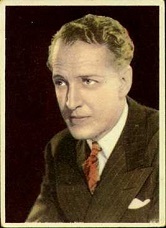 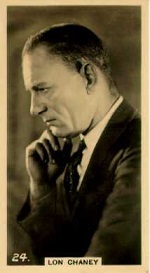 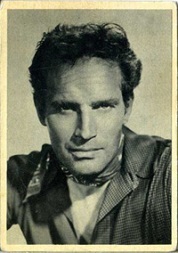 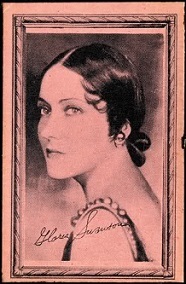 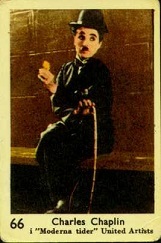 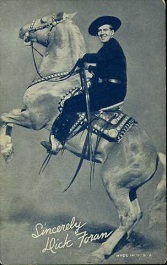 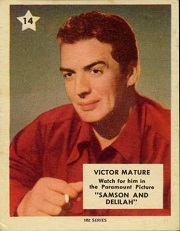 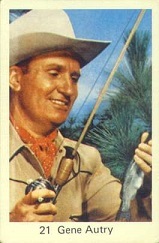 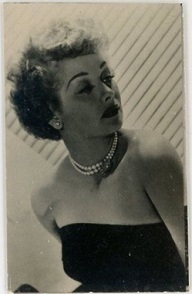 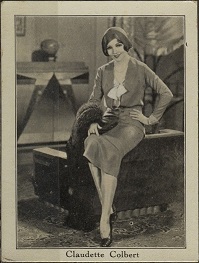 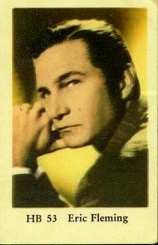 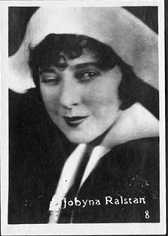 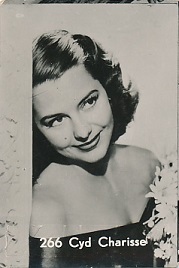 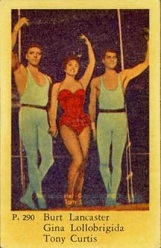 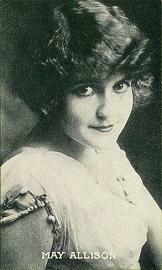 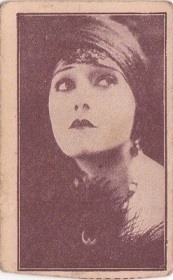 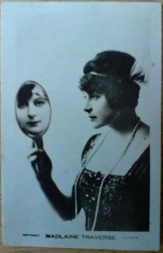 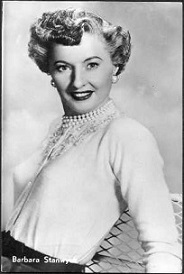 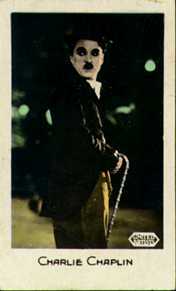 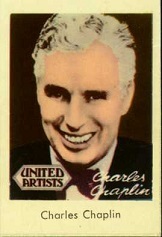 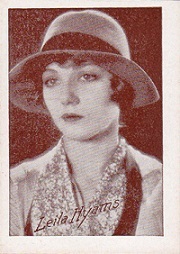 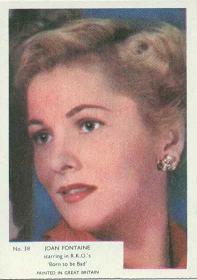 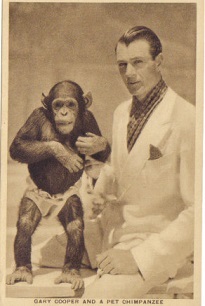 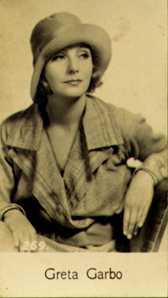 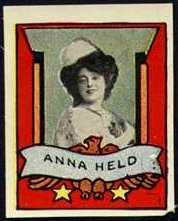 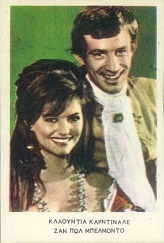 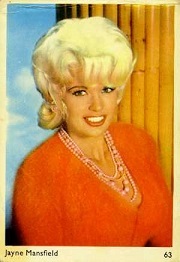 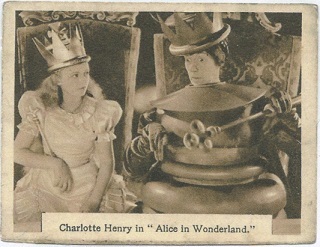 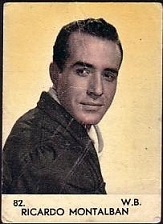 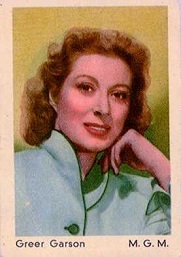 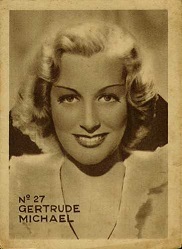 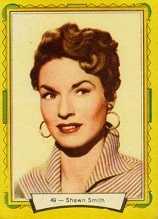 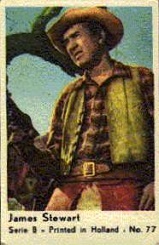 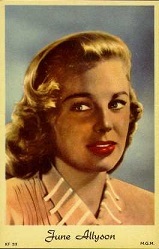 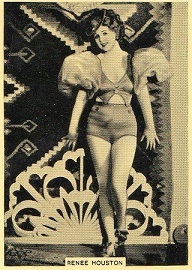 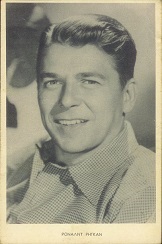 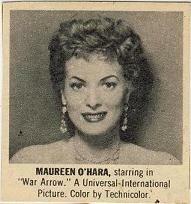 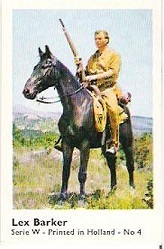 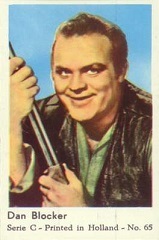 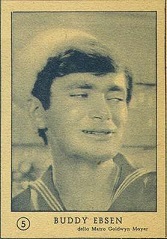 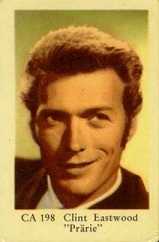 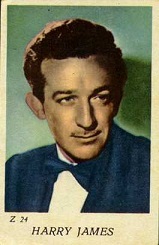 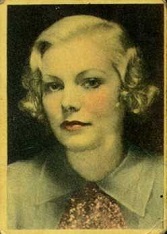 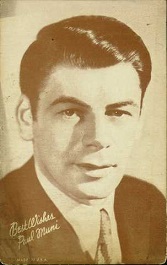 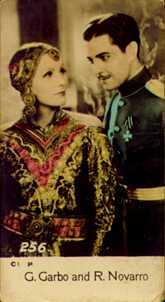 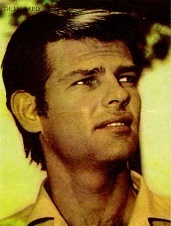 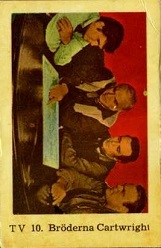 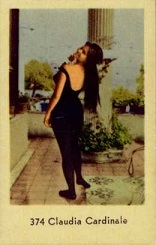 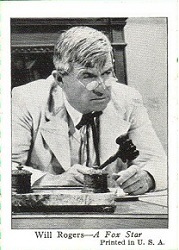 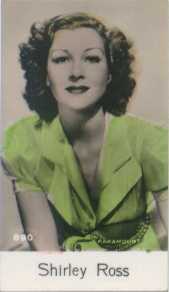 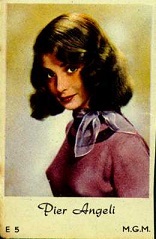 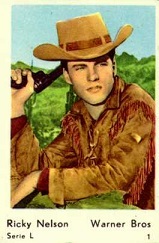 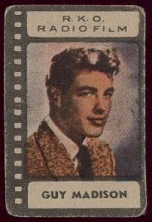 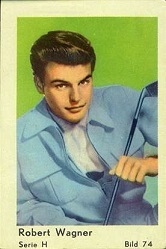 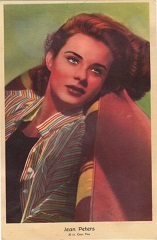 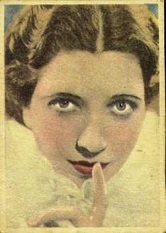 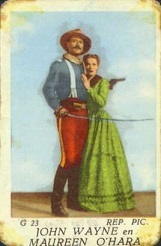 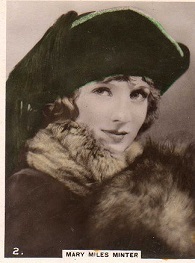 Many different sets of Movie star Exhibit cards were issued from the late 1910s through the mid 1960s. 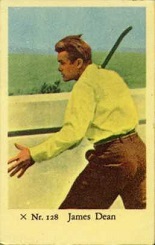 These cards are postcard-sized thick cards. 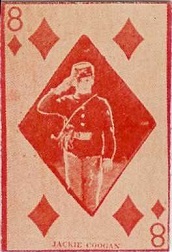 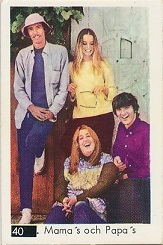 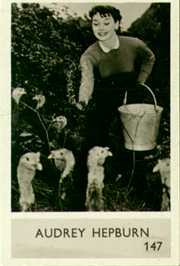 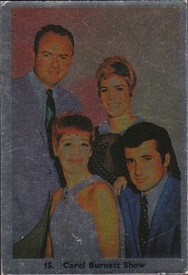 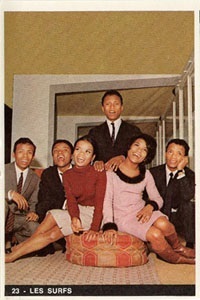 A sampling of these cards is shown here to provide an idea of what they look like. 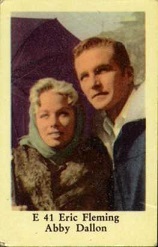 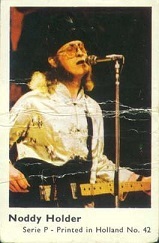 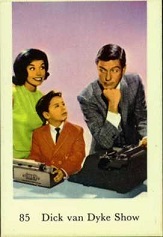 There were a lot more Exhibit card sets issued than what is shown here.